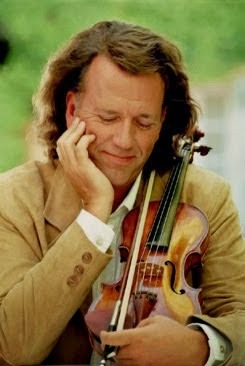 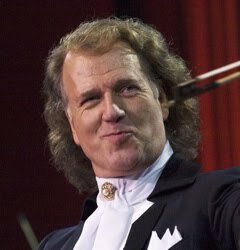 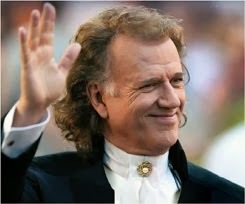 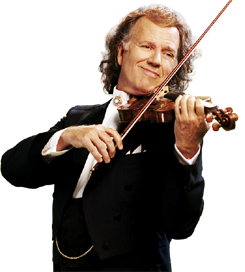 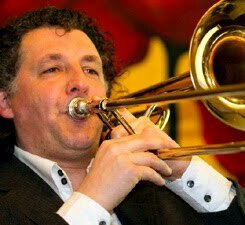 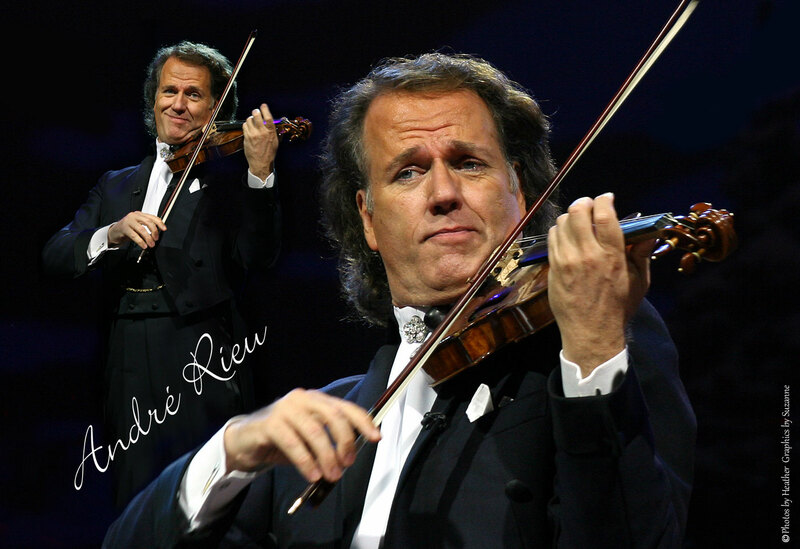 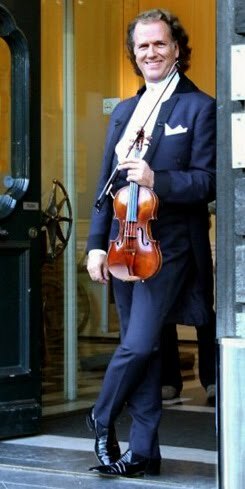 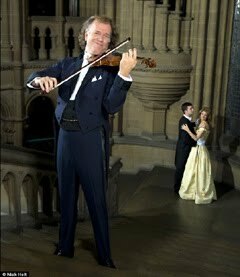 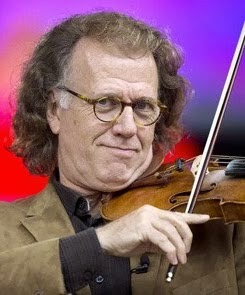 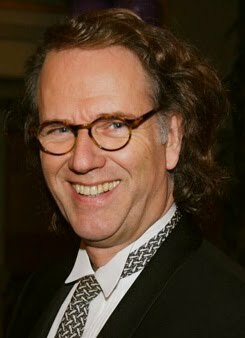 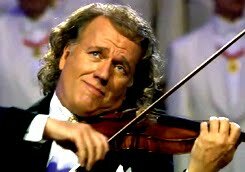 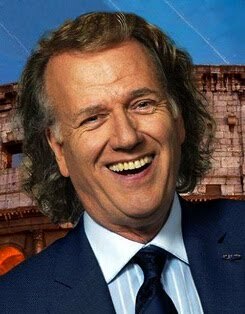 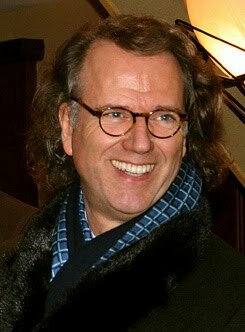 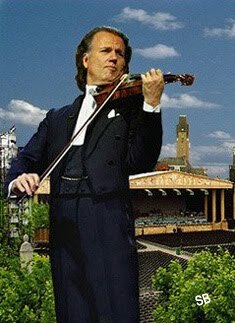 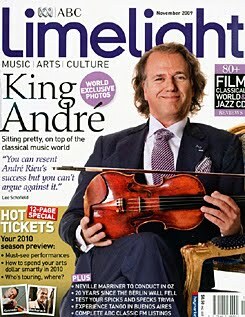 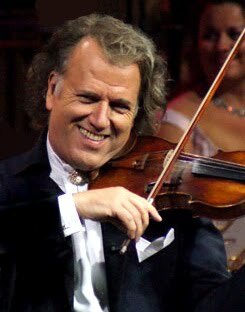 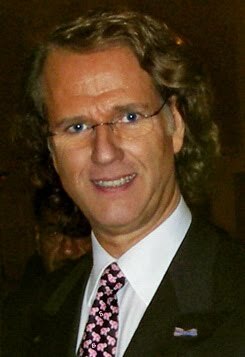 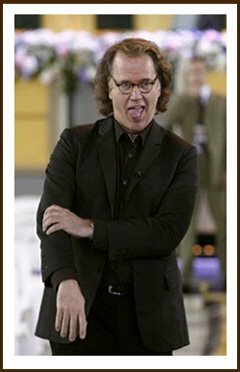 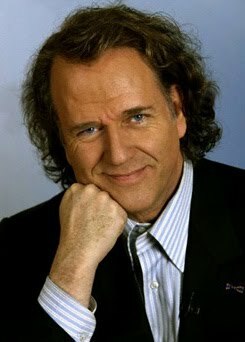 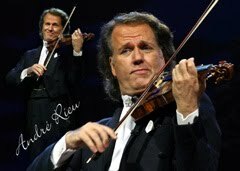 Chapeau: After two successful editions, the André Rieu Guide for 2016 will be published this Summer, and is being produced by the Chapeau Magazine in collaboration with André Rieu Productions. 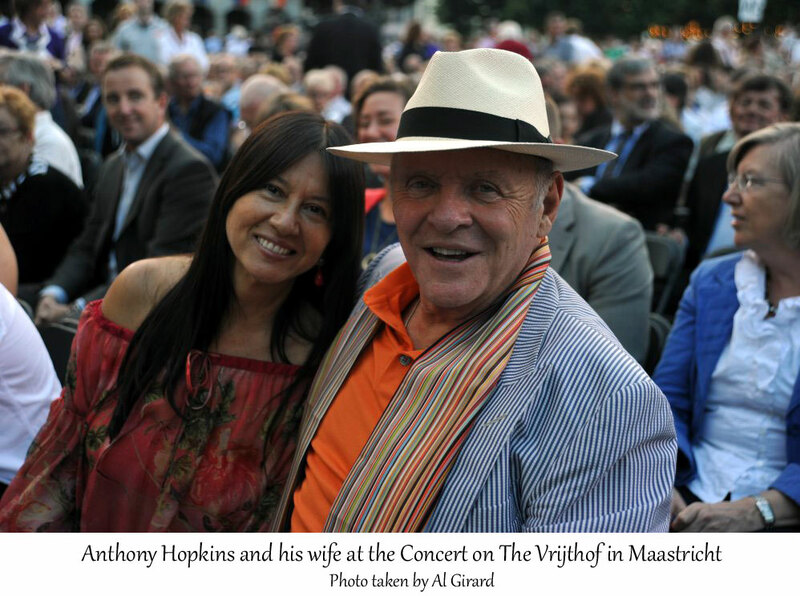 It is an English language City Guide, where thousands of foreign visitors to the Vrijthof concerts are being familiarized with Maastricht and its surroundings. 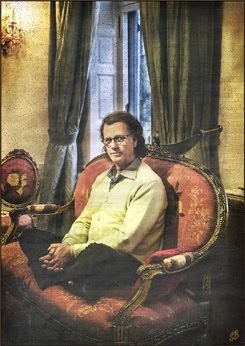 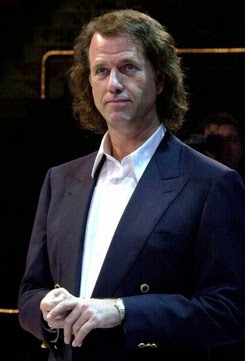 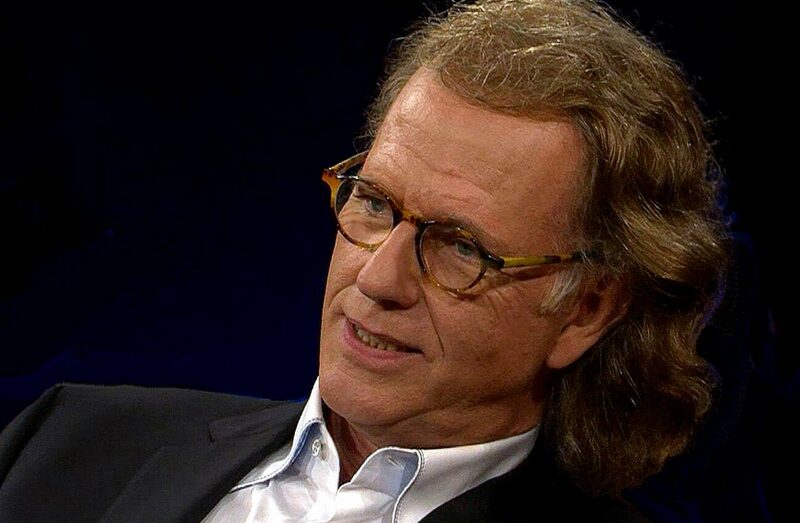 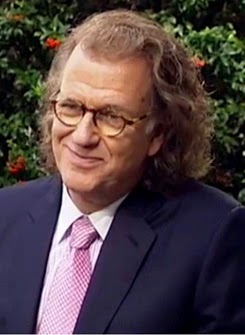 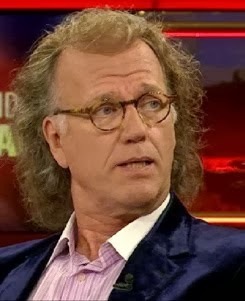 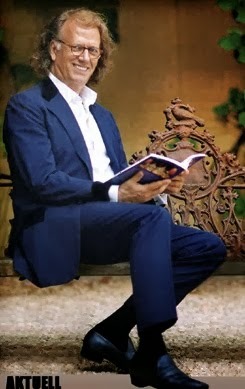 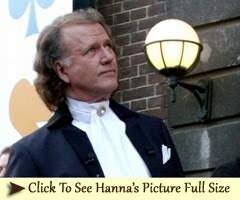 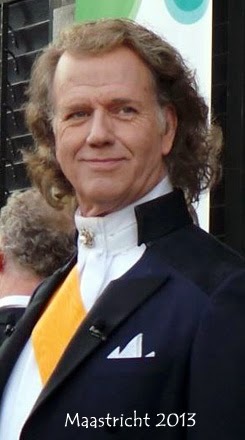 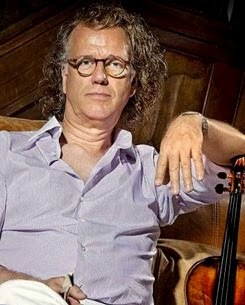 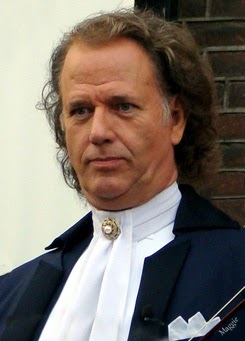 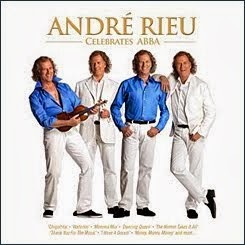 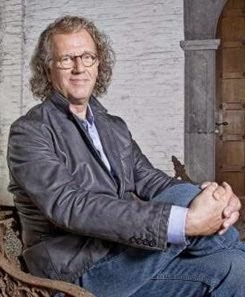 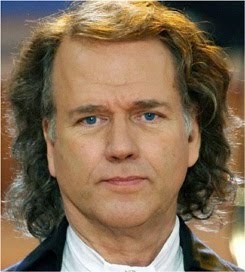 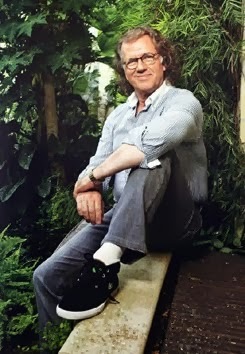 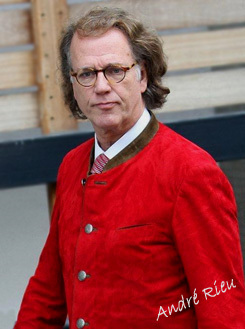 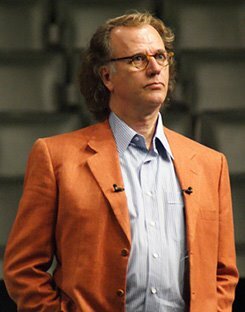 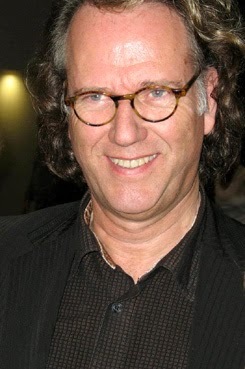 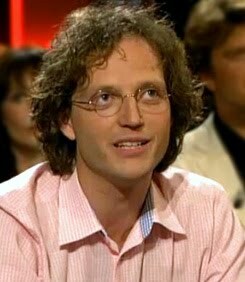 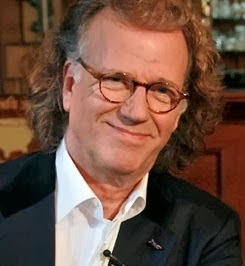 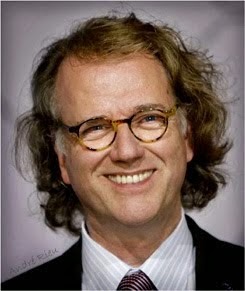 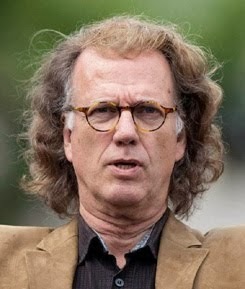 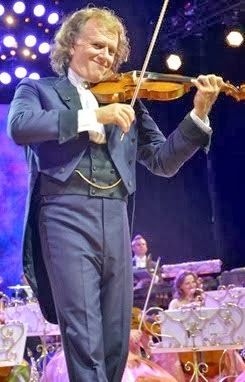 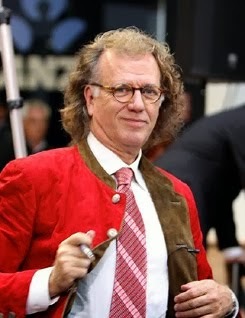 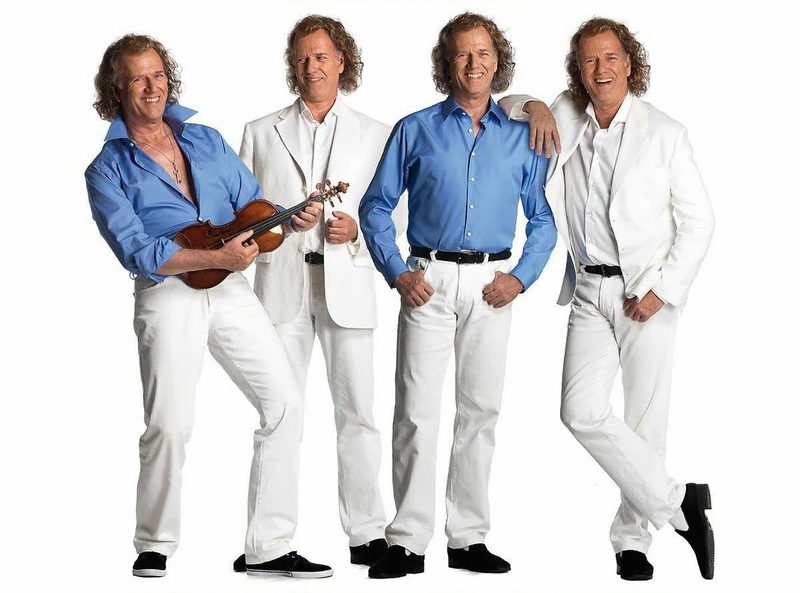 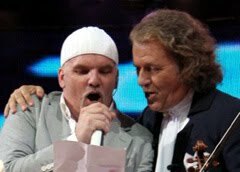 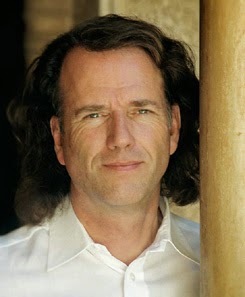 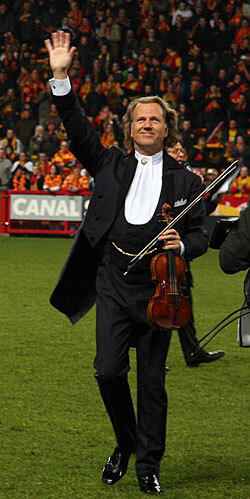 The André Rieu Guide will be the same size and will have the same appearance as the now famous TEFAF Guide. 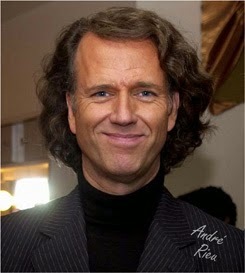 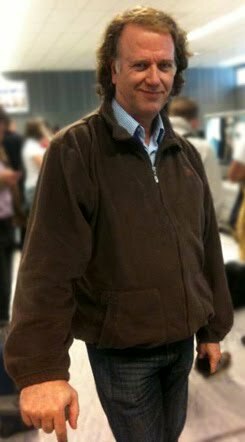 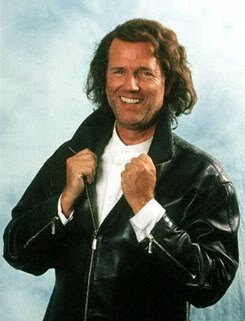 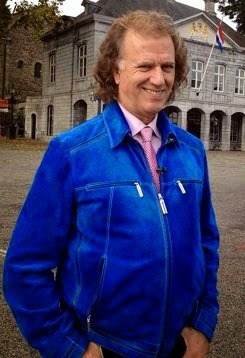 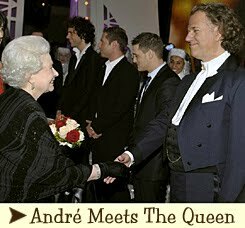 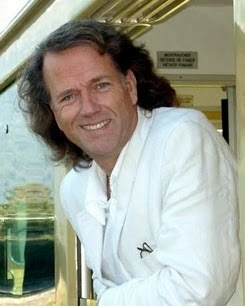 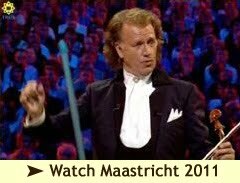 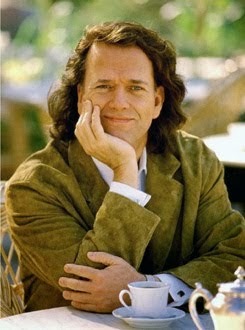 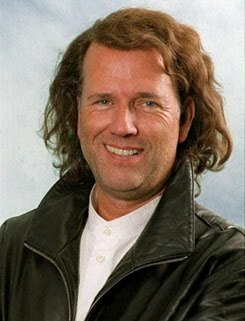 In the pocket size guide André Rieu will give his own new tips for fun places and addresses in the city. 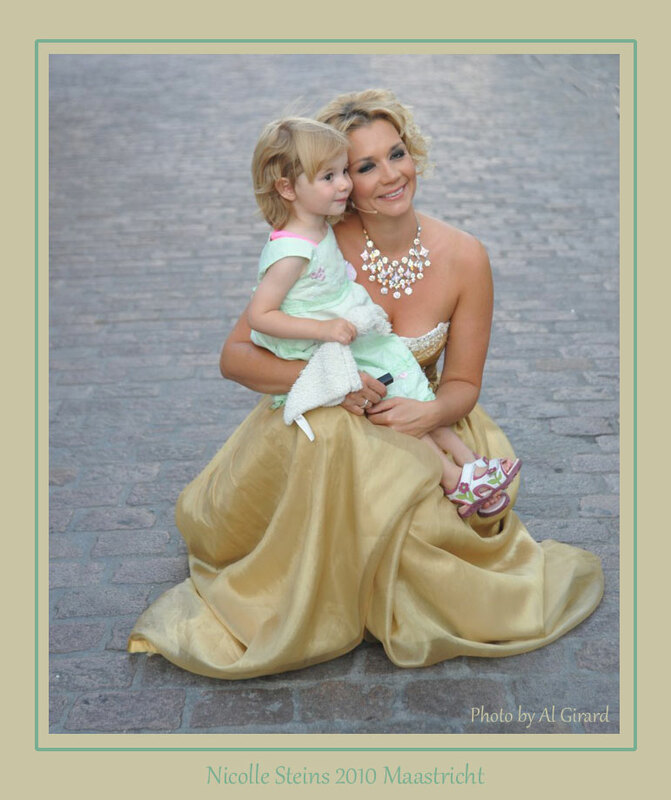 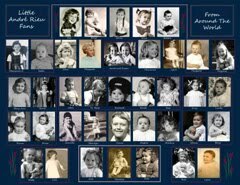 These tips are being complemented with 2016 tips by the Editors of Chapeau Magazine. 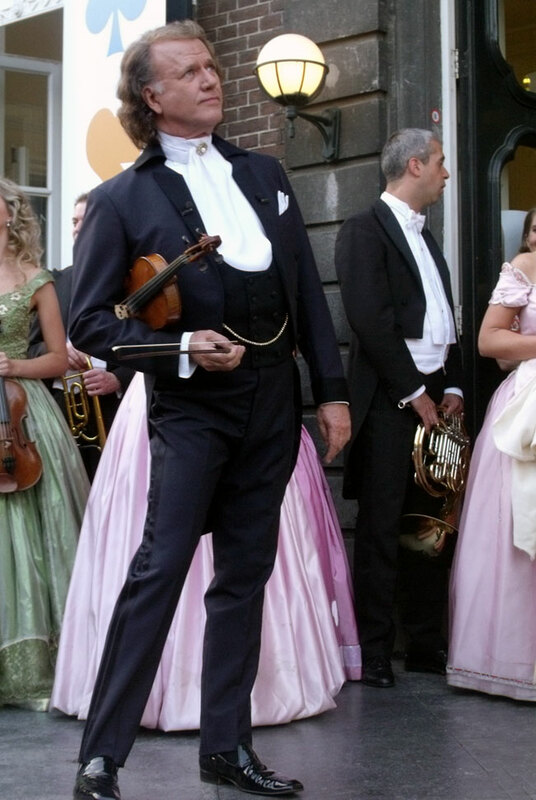 Also, attention is given to the history of the city, tourist information and so on. 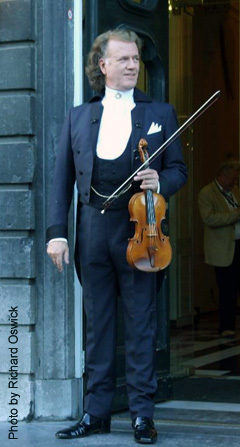 In addition, attention is given to the history of the city, tourist information and so on. 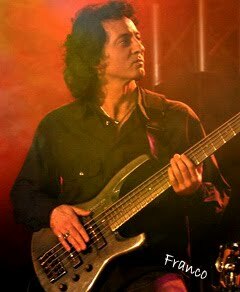 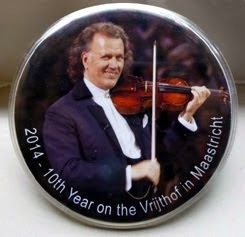 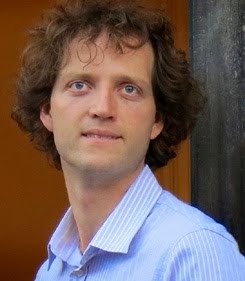 More and more visitors to the Vrijthof concerts are increasingly coming from abroad, from South America to Australia. 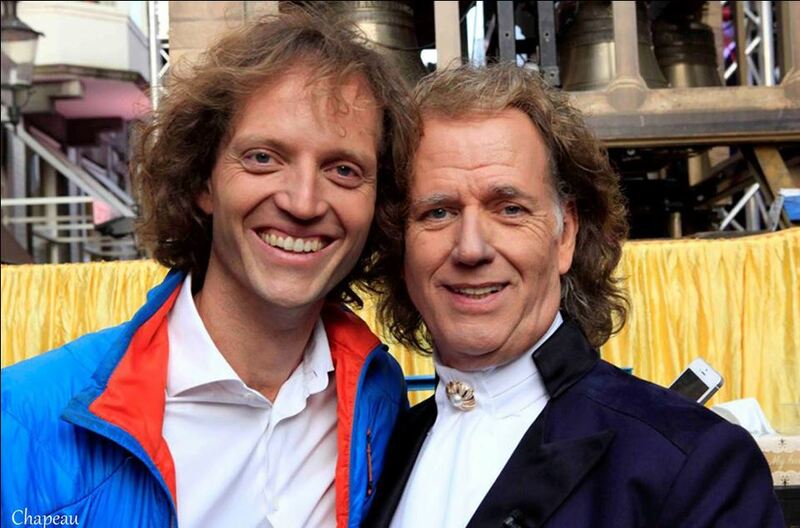 These people make a special trip to see André Rieu perform in his own city. 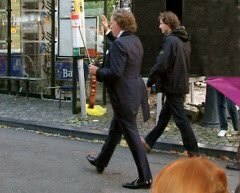 And since they stay for several days in the city, they have time outside the concerts to visit attractions, go shopping, dining, visiting and the like. 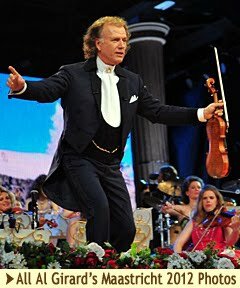 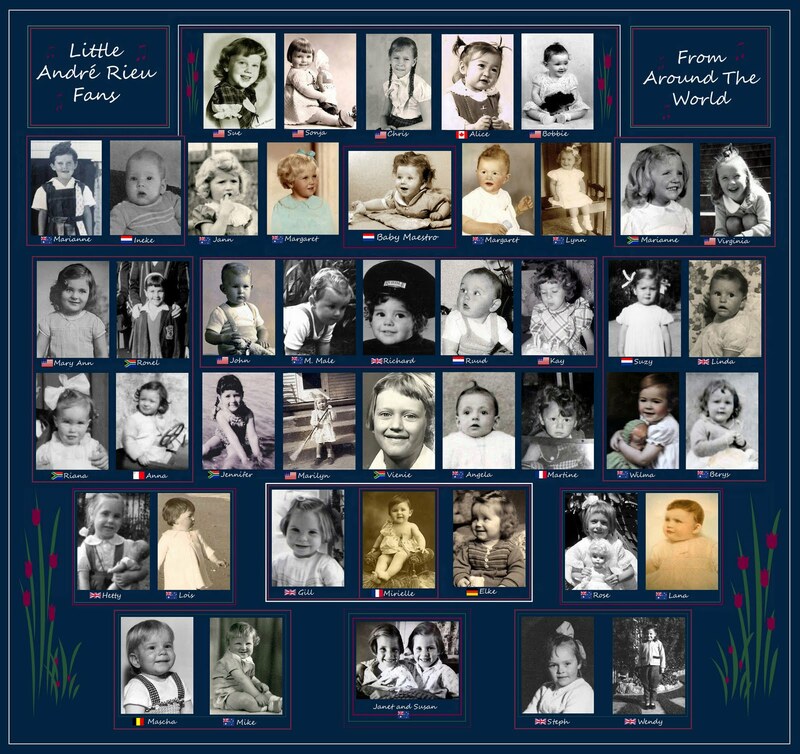 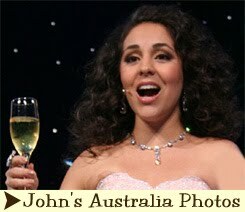 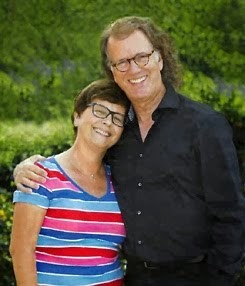 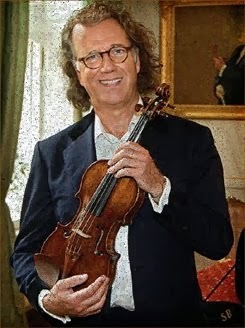 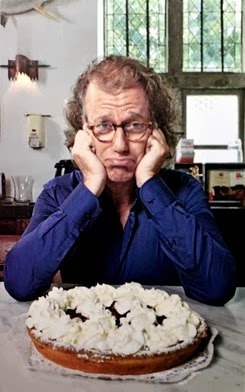 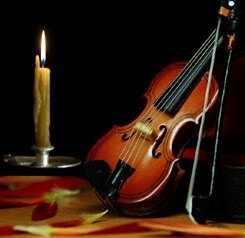 17,500 copies of the guide will be published -12,000 of them will go to the foreign guests who have booked special VIP packages through André Rieu Productions. 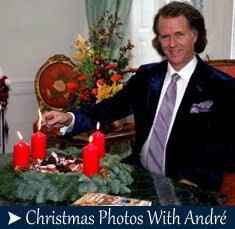 The André Rieu Guide is also part of a special goody bag which will be handed over personally to these people. 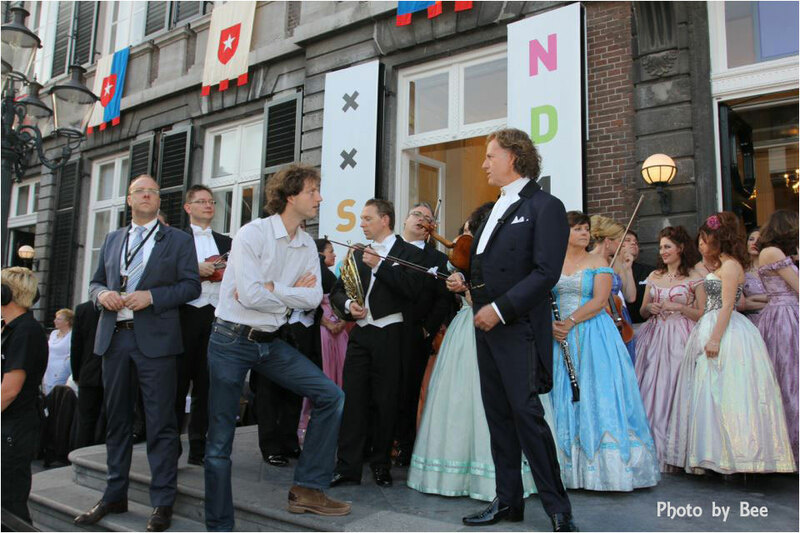 The rest will be distributed by the VVV (Tourist Office), hotels, restaurants and major sites. 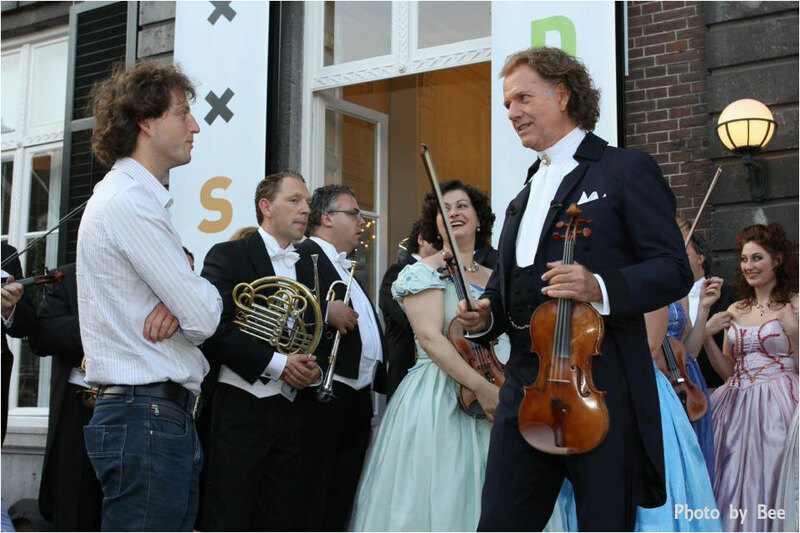 This is a unique opportunity for the entrepreneurs from Maastricht and the Euro-region to reach these foreign guests. 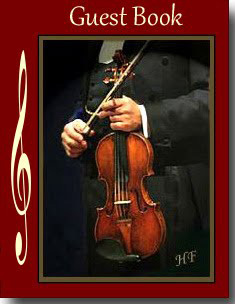 The guide will also be distributed to those who subscribe to the Chapeau Magazine. 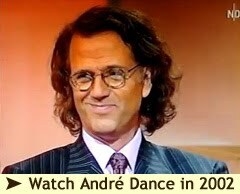 Bravo pour cette initiative. 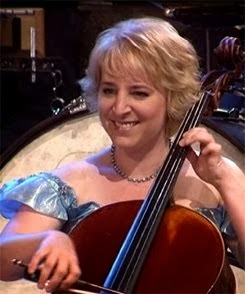 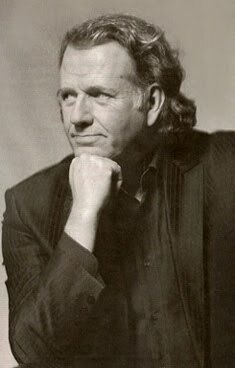 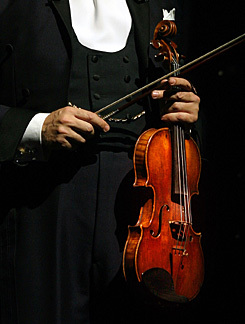 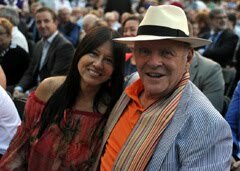 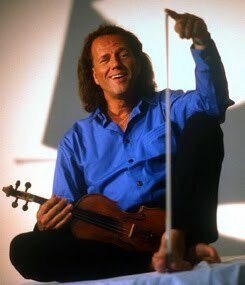 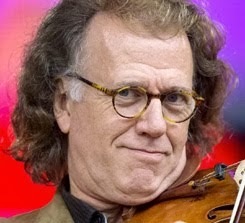 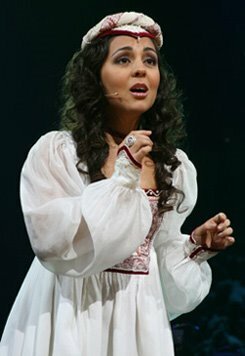 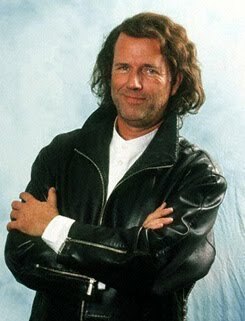 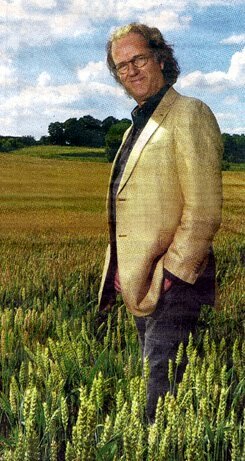 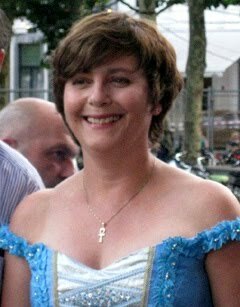 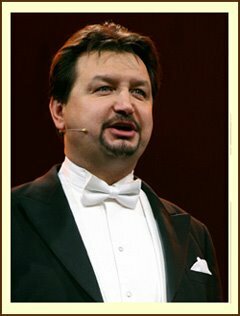 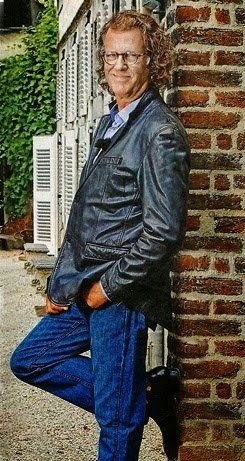 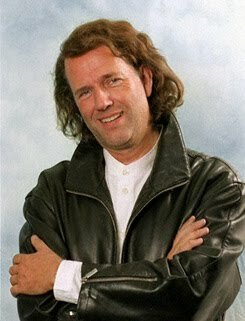 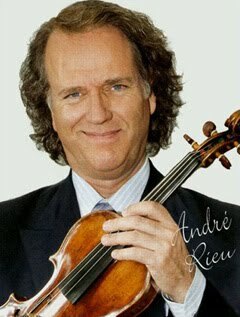 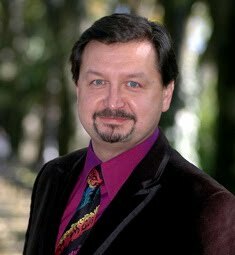 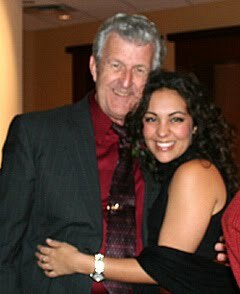 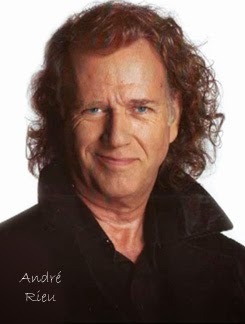 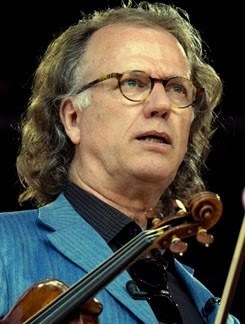 Ce sera un bonheur de redécouvrir cette merveilleuse ville de Maastricht avec les fantastiques concerts d'André dont le talent ravit les cœurs Merci cher Maestro et le JSO, vous êtes formidables. 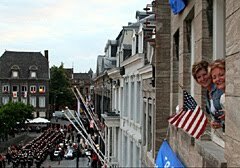 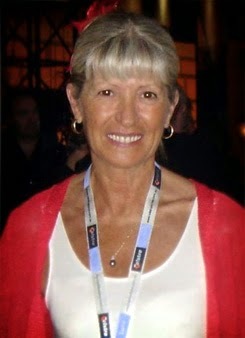 Amicales pensées de France!Francine.